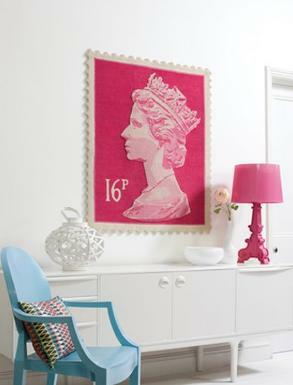 With the celebration this week of the Queen’s 60 year reign, we are keeping our eyes peeled for wonderful home ideas to make us feel truly British! When all the bunting has been taken down and the last paper plates swept up from the street party, what will be left to remind us of the wonderful diamond jubilee we wonder? Here are some cracking home and decoration objects which bring the fun (and the diamond bling!) into the 60 year celebrations. Long live the Queen!